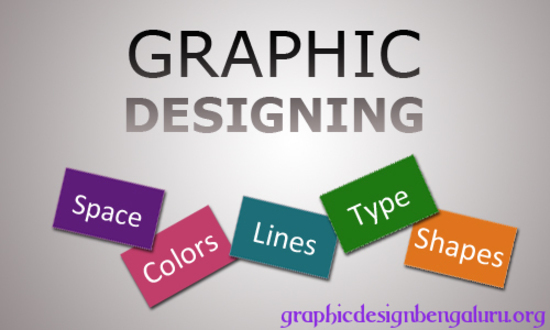 corporate brochures designing are very important and it is considered as promotional material, in fact Graphic design plays main role to attract the people and it is valuable tool. A well designed corporate brochure help to address your company or business service and products, Our expert Graphic designers use the well strategic plan, we are well know as best brochure design company in Bangalore. It also behaves like a good sales representation for your company prospective customer. A logo represents a unique brand identity to your company. A good logo is judged based on the your company services and product,it should match to your business type and it should attract the people.Being a best logo design company in Bangalore, The common points we should keep in mind is it should be easy to identify,recall and remember. It should awake the set of emotions you want to be identify with in a customer’s mind. A well designed package design must impact and it should attract the attention of the people as he /she passes the store shelf. In package designing design should attract the customer in such a way they should come to visit your store.It is very important your product must be chosen with good combination of color schemes and designs that must not be similar to your business competitor’s product.